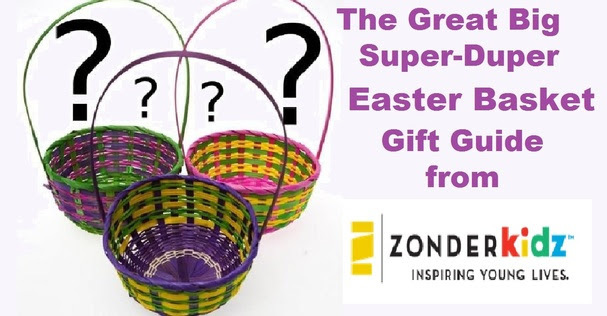 The Great Big Super-Duper Easter Basket GIVEAWAY!!! Thank you Zondervan for sponsoring this awesome EASTER giveaway! I am thrilled to bring you this fun 4 book giveaway for kids aged Pre-K through 4th grade! 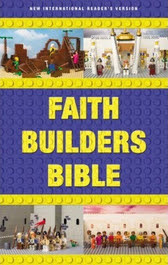 The titles include Faith Builders Bible, Angels in the Bible Storybook, Think, Act, Be like Jesus, and 7 Days of Awesome! 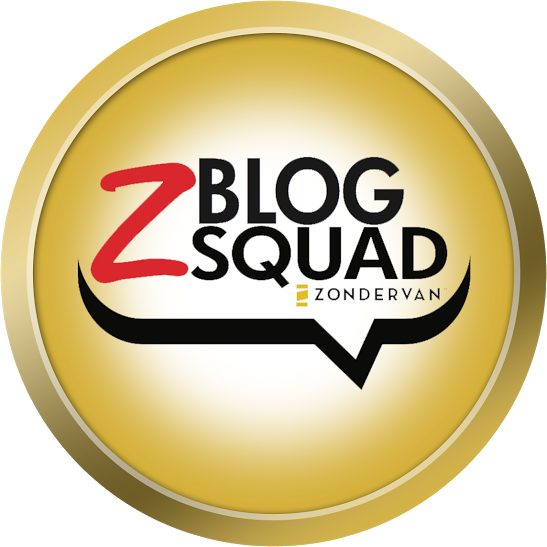 Let me briefly share about each book before you enter the easy giveaway. 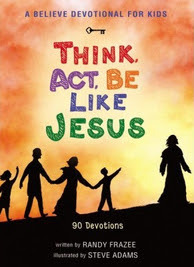 First we have "Think, Act, Be Like Jesus" I reviewed this book back in December and you can read it here. 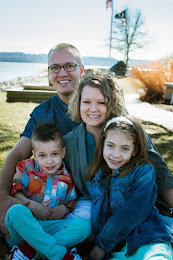 This 90-Day devotional, written by Oak Hills Church pastor Randy Frazee, is part of the church-wide Believe campaign and encourages children to follow the footsteps of Jesus. 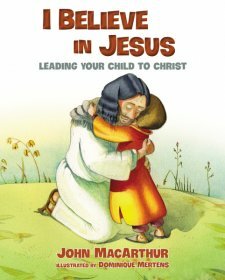 Think, Act, Be Like Jesus; A Believe Devotional for Kids shares the message that the more you believe, the more Jesus can change you from the inside out to become the best person you can be. So many kids will appreciate the silly and fun rhymes in that one! 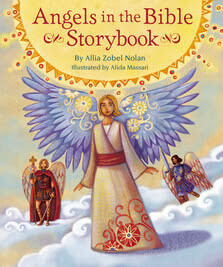 The third title in this giveaway package is one of my newest favorites, "Angels in the Bible Storybook." I already posted a review on this book to so you can go and read that HERE. The last book up for grabs in this Easter Basket Giveaway is the "Faith Builders Bible." This is for any Lego fan and you can read my full review here. Who is excited at the change of winning these 4 books to put in your loves Easter baskets? Enter below using the easy rafflecopter form. 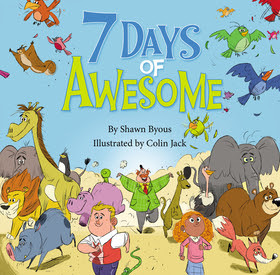 I am most excited about the book Seven Days of Awesome! The book 7 Days of Awesome looks like it would be very interesting and fun! Seven Days of Awesome would be the most exciting for my little ones. The type of graphics used would be compelling, and the storyline sounds wonderful! My kids would love all of them!! !